Style Clip & No Appl. Clip and Appl. 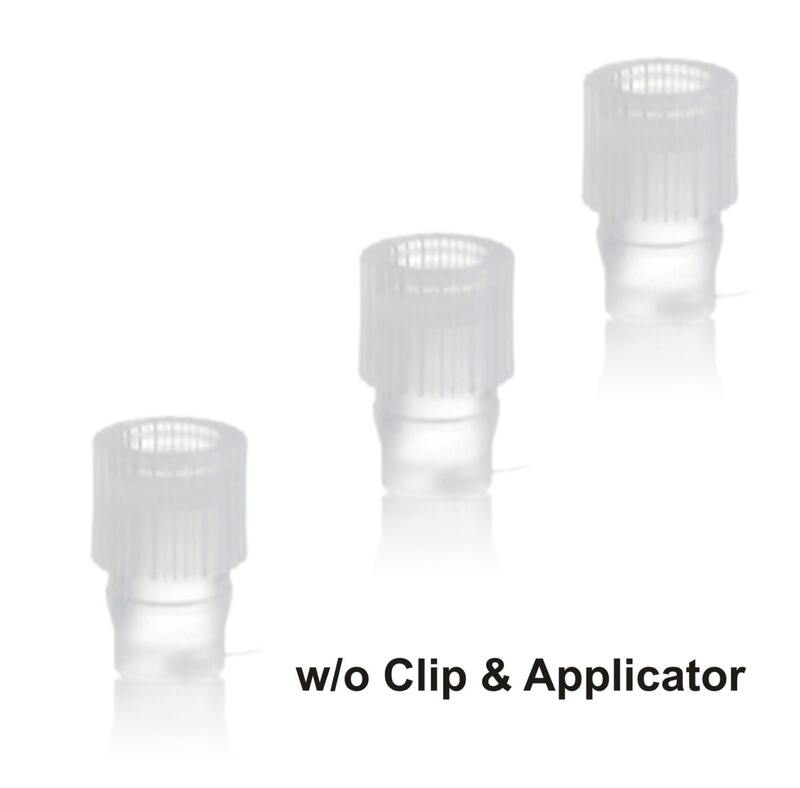 w/o Clip or Appl. These Magnakoys Perfume / Cologne Empty Vials with Clear Caps are a great way to take your favorite fragrances anywhere in your pocket or purse, Just pour, or spray your favorite fragrance into glass vial, no need to carry large bottle anymore. Our chemical resistant, impeccably clear glass perfume sampler vials provide you with the perfect container for your liquids. 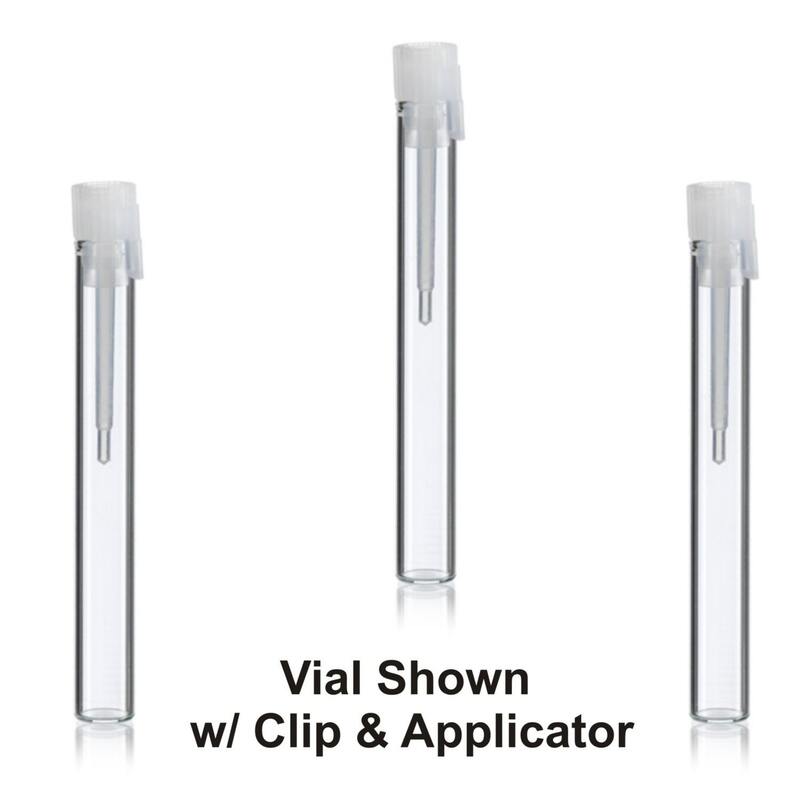 With a diameter of 8mm, these standard cosmetic industry sample vials will meet your needs. 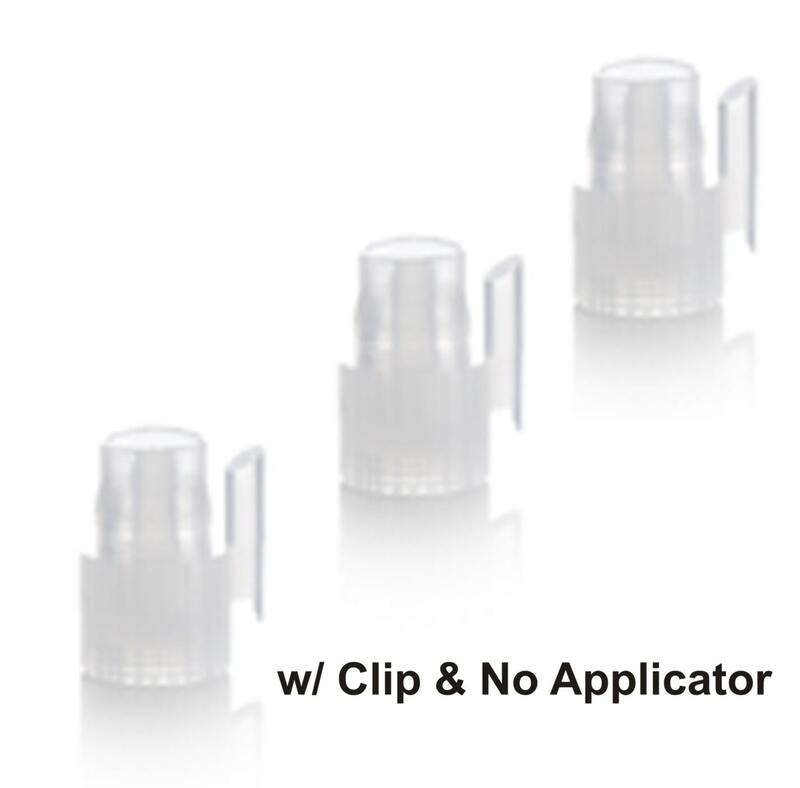 Price includes closures which are available with or without a clip and applicator. Two other sizes available in our store.